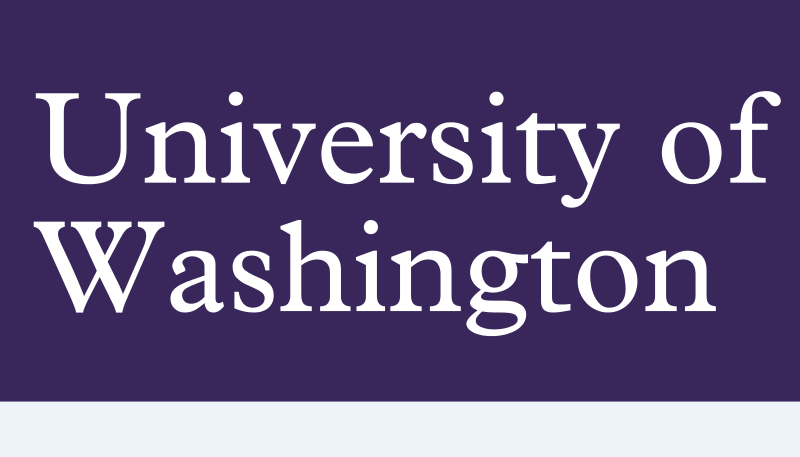 A College Planning Night will be held at the University of Washington, 103 Kane Hall, on Wednesday, May 23 from 7 – 8:30 PM. 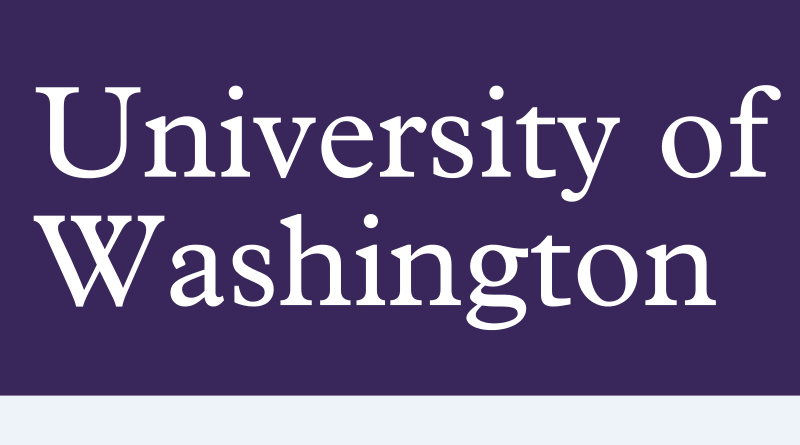 This free event includes representatives from University of Chicago, Reed College, UW Bothell, UW Seattle, and Yale University. It will be a night of conversation about college planning and the opportunity to hear from admissions representatives from each university.